Sustainable Style - Best Eco-Friendly Fashion Brands. Fashion in it a constant state of evolution, but that’s not just about the way clothes look. Responsible practices and green fashion are becoming more and more important to consumers, and some brands take that into consideration more than others. If you’re into sustainable style, discover a few of the best eco-friendly fashion brands, from small green businesses to retail giants that are going green. When it comes to cruelty-free clothing, Stella McCartney is one of the best eco-friendly fashion brands. McCartney’s line is vegan and the designs also keep up with the latest technologies that reduce impact on the environment. One great example of the brand’s commitment to green practices is using biodegradable plastic for shoe soles. Founded by Ali Hewson and her husband, Bono, Edun is one of the most important design initiatives that has a green background. Sourced and manufactured in Africa, Edun is both a growing fashion brand and a humanitarian initiative. Edun creations only natural and organic fabrics from ethical suppliers and fabrics are only dyed with non-carcinogenic dyes. While fast fashion has a big environmental impact, Swedish retailer H&M has taken a few steps in the right direction for sustainable style. Their “Conscious Collection” uses only eco-friendly fabrics, and H&M has also started a clothing recycling program in many countries where the brand is popular. 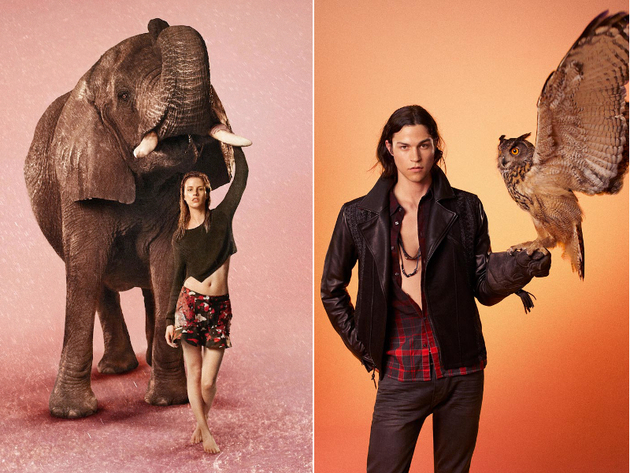 It may not be the greenest fashion retailer, but H&M is certainly aware of the impact of fashion. More than one of the best eco-friendly fashion brands, People Tree is also a project dedicated to the world’s most marginalized communities. With ties to over 50 Fair Trace producer groups in 15 countries, People Tree turns fashion into the best way for impoverished communities to grow and develop. Emma Watson has worked with the brand on a recent collection. 100% organic is the creed of Loomstate, a fashion line founded by Scott Mackinlay Hahn and Rogan Gregory. The sustainable and organic apparel has a casual vibe, but its environmentally and socially sustainable mission is very important to the brand. It has even collaborated with the NFL Foundation, for improving the health and safety of sports. Combining ethical fashion with empowerment for women, Maiden Nation has collaborated with some huge feminist icons, like Gloria Steinem and Yoko Ono. It’s one of the best eco-friendly fashion brands, because it offers both amazing designs and a very important message, both about sustainability and women’s rights. Headquartered in a LEED-certified green building, Ethica cares deeply about its message of sustainability and green fashion. 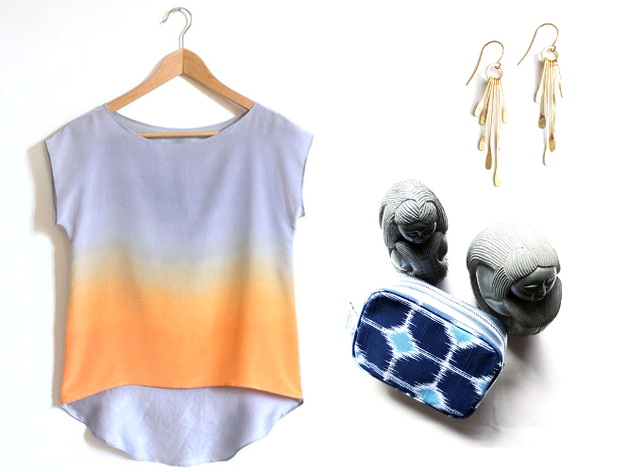 Their eco-friendly style includes plenty of amazing prints, created with non-carcinogenic dyes, and gorgeous handbags. Founders Melissa and Carolina Cantor prove that ethical fashion can be even more stunning that traditional alternatives. If you care about sustainability for everything you wear, including jewelry, you shouldn’t overlook one of the best eco-friendly fashion brands. 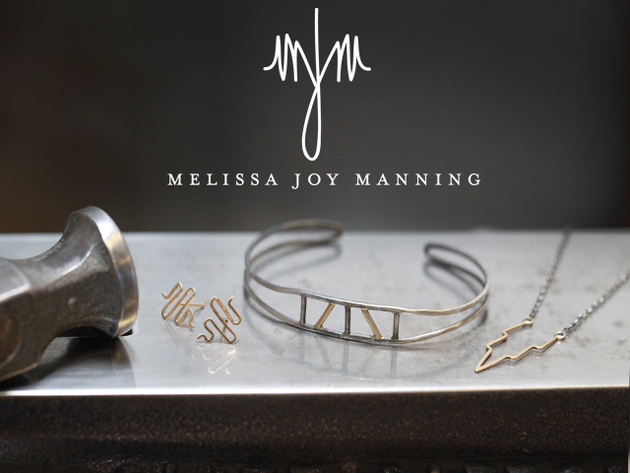 Hand-made using conflict-free gems, recycled precious metals and traditional metal smithing, Melissa Joy Manning’s jewelry is produced in a green-certified studio in California, showing that sustainability is perfectly compatible with high fashion. Made from environmentally-conscious fabrics, Carrie Perry clothes have earned the designer the Ethical Fashion Forum’s 2011 Innovation Award. Sustainability is a given when it comes to Carrie Perry, and the choice of fabrics also has a social impact, thanks to collaborations with artisanal communities in impoverished countries. Marcia Patmos has already proven that sustainable style can be luxe with her Lutz & Patmos collections, but M. Patmos takes it one step further with Japanese zero-waste seamless knitting technologies. It’s one of the best eco-friendly fashion brands thanks to the attention to every aspect of sustainability, from fabrics to social impact.